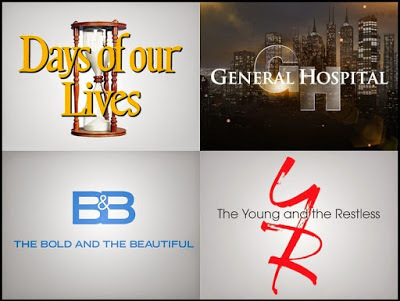 Serial Scoop: Daytime Emmy Awards Pre-Nominations To Be Announced on Wednesday. Who Should Make The Cut? Daytime Emmy Awards Pre-Nominations To Be Announced on Wednesday. Who Should Make The Cut? The National Academy of Television Arts & Sciences (NATAS) will release the Daytime Emmy Awards pre-nomination list for the acting categories on Wednesday, January 27 at 9 a.m. PT. Judging for the 43rd Daytime Emmy Awards is underway, but it's not too late to join the ranks of the judges. NATAS created the video below to encourage more people to volunteer. While we wait for the announcement, let us know who you think should make the cut.